Breakfast bars are a great way to bring the people together, whether that's while you're preparing family dinner or relaxing in the evening with friends. With the Arlo bar stool in your home, you'll be able to do just that- bring everyone together in luxurious style and comfort. 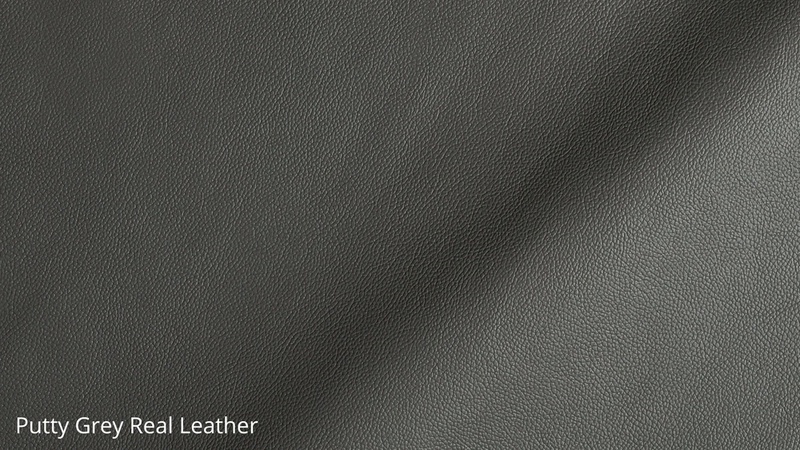 The Arlo bar stool is upholstered in a smooth real leather with a neat microfibre stitching. 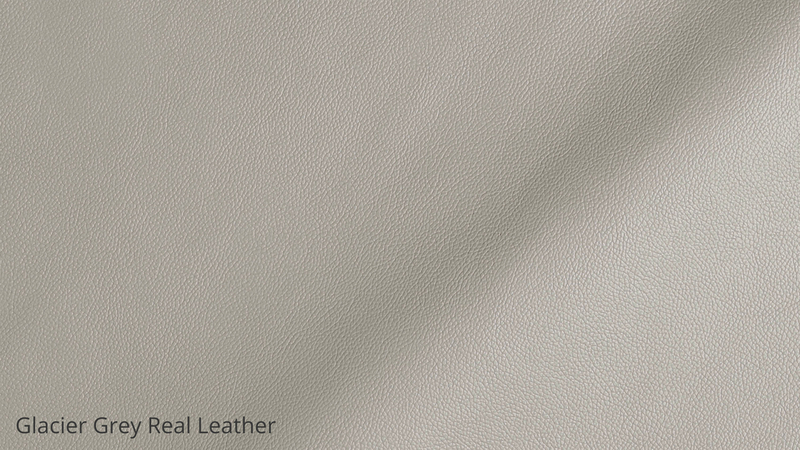 Real leather instantly has the look and feel of quality, while the neat stitching adds that extra bit of detail and consideration to the design. 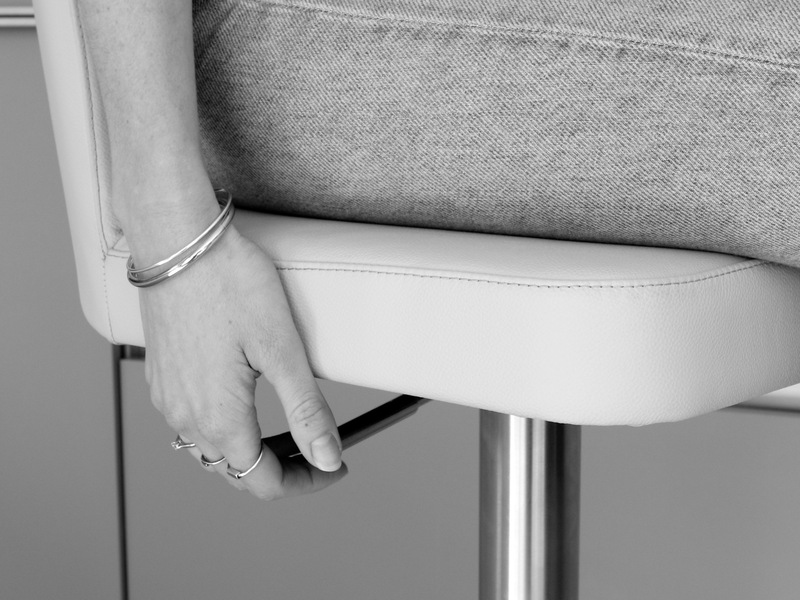 The back of this adjustable bar stool has a slight curve, accommodating your shape nicely when seated. The seat is also padded, so friends and family can remain sitting comfortably around your breakfast bar. For all of our gas lift bar stools, we only use gas lift mechanisms that are manufactured to the very highest European quality engineering standards. The result is a gas lift that is a lot smoother and longer lasting than cheaper versions on the market. The round flattened base is cast from a single piece of solid iron, which gives the Arlo bar stool a much more substantial feel. The stools are lightweight enough to be moved but remain sturdy and supportive, so they're very user-friendly. Having a penny pedestal creates more room towards the base of the stools and around your breakfast bar. 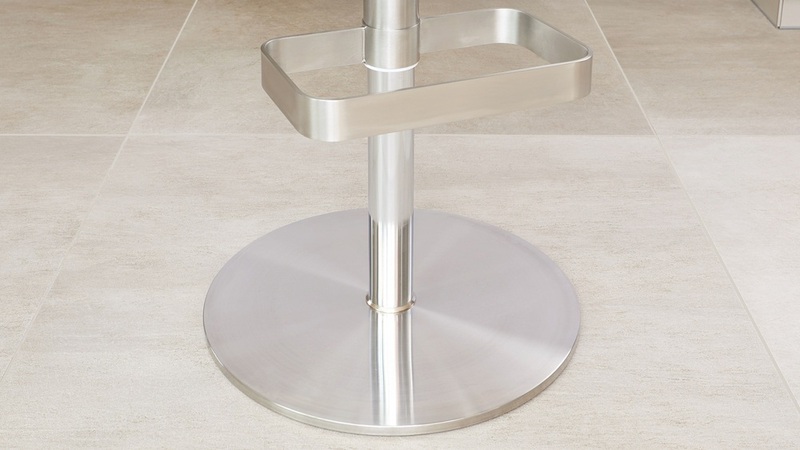 This style of base also keeps the stools grounded, preventing them from toppling over. This makes the Arlo stools that bit safer for younger children. Stainless steel is a more forgiving finish than chrome, and with the right care and maintenance, will stay looking modern and fresh for years to come. 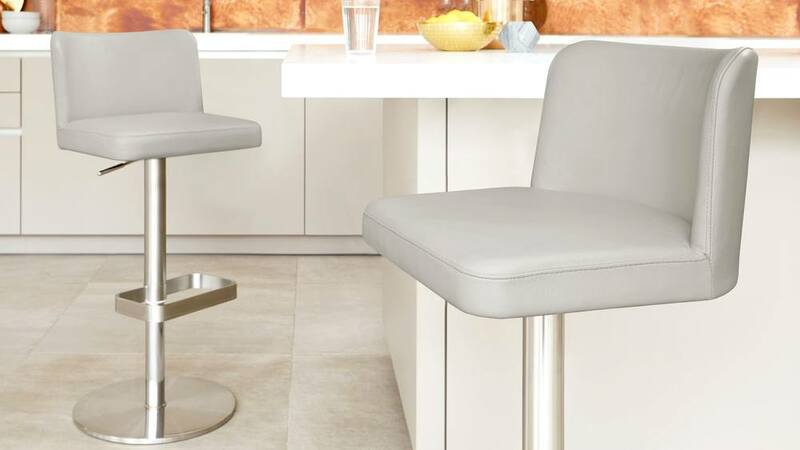 This makes the stools a great choice for your home as they're easy to clean and maintain. There's also a handy square shaped step towards the base of the pedestal. This is to help younger ones up into the stool, or as somewhere to rest your feet when seated. The underside of the penny base has discrete floor protectors. This is to help prevent any marking to your flooring or the stools, an important feature when you consider how often the seats are moved around. Coordinate the Arlo bar stool with the Deco Real Leather Dining Chair and Assi Walnut Extending Dining Table for a tactile, warm and seamless dining space. Under the surface of our gas lift bar stools, we use only the very best certified European standard German gas lift mechanisms. You can’t see the mechanism but it makes for a far smoother mechanism that will outperform other cheaper versions over time. 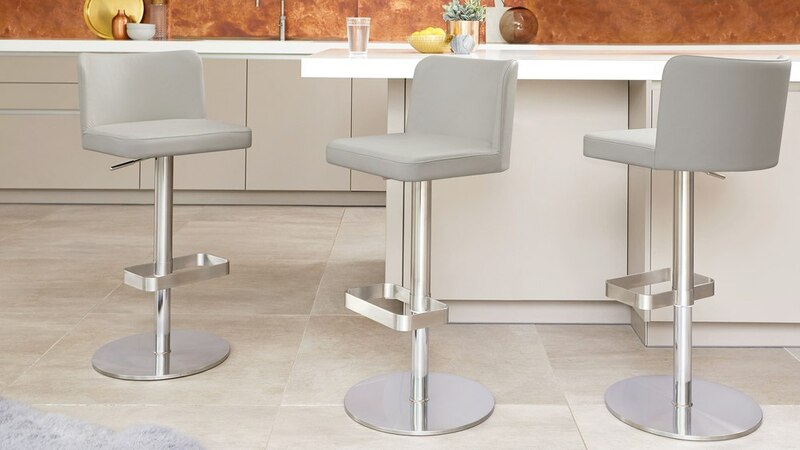 Unlike the vast majority of Gas Lift Bar Stools on the market, all of our adjustable bar stools have a solid flat base, rather than a hollow tulip. 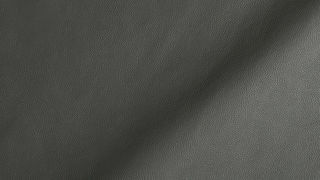 The penny of the base is solid cast iron, cast from a single piece of metal, which is then wrapped in a sheet hand brushed top grade stainless steel. The cast iron base gives the bar stool a substantially more weighty feel, adding not only a far more streamlined look but also maximum strength, stability and safety. The solid base means that there is no risk of the stools toppling over or that in the event that they are not handled correctly, that they could be pulled over.